SELLING FAST! SHOW HOMES OPEN 10-5 DAILY! 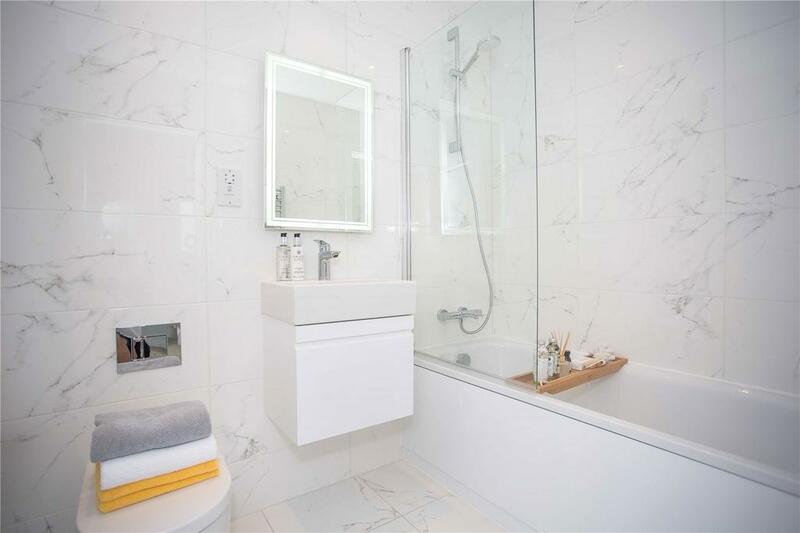 TWO bedroom apartment with TWO parking spaces, in this sought after Chineham. 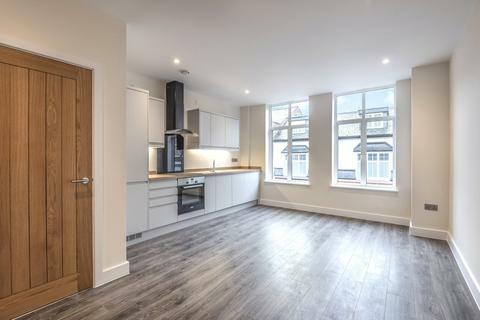 Basingstoke is well connected for all eventualities with access to London made stress-free by frequent trains to London Waterloo and Paddington and the M3 minutes away linking to the South Coast, east and west easily; perfect for business and leisure. 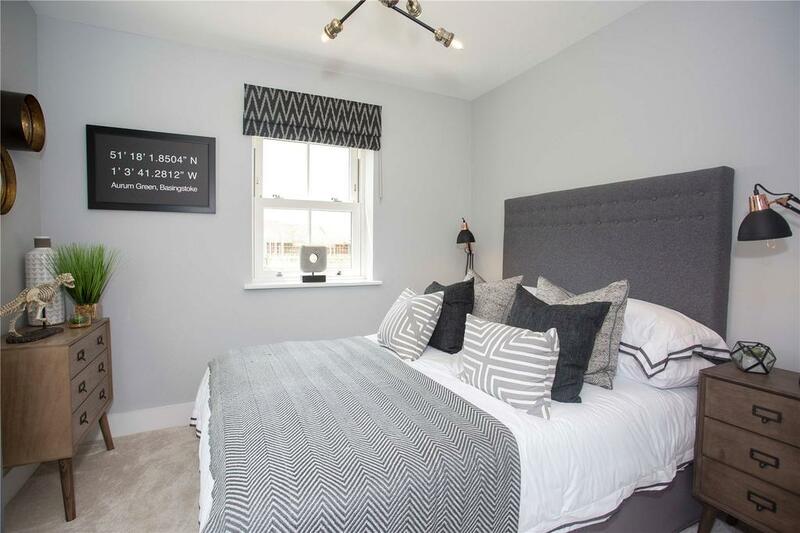 Within a short distance of Aurum Green there is a Fitness Centre, Post Office, Pharmacy and Public House in Chineham Village. Chineham Shopping Centre is located just under 2 miles away and is a convenient place to shop, eat and relax. The shopping centre is home to a library, opticians and bank as well as many well-known shops including Matalan, Boots, a 24 hour Tesco supermarket and Marks and Spencer Simply Food. 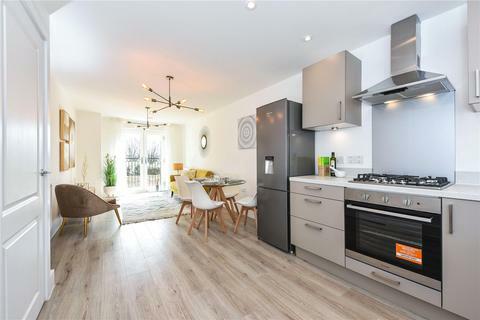 This two bedroom second floor apartment is located in the new sought after development of Aurum Green in Chineham. 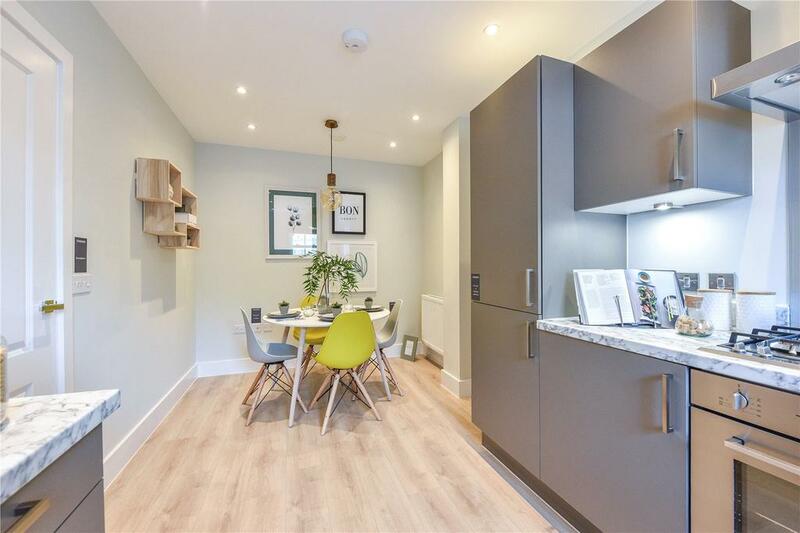 The apartment includes open plan living and kitchen and TWO DOUBLE bedrooms. The interior has been carefully thought out and meticulously designed with modern living at the forefront of the design. 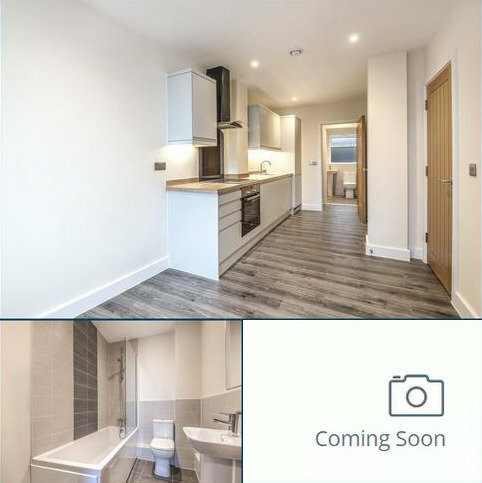 This property benefits from TWO ALLOCATED parking spaces and a high specification finish throughout including integrated dishwasher and washer dryer, flooring throughout and Porcelanosa floor and wall tiles to the bathroom. Full market value of property - £260,000. 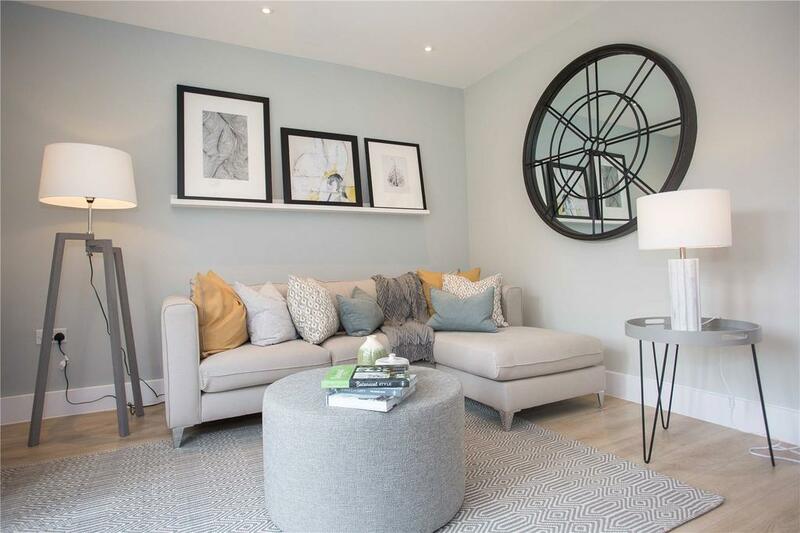 CGI's and pictures of show home and not the actual plot for sale. EPC predicted B. 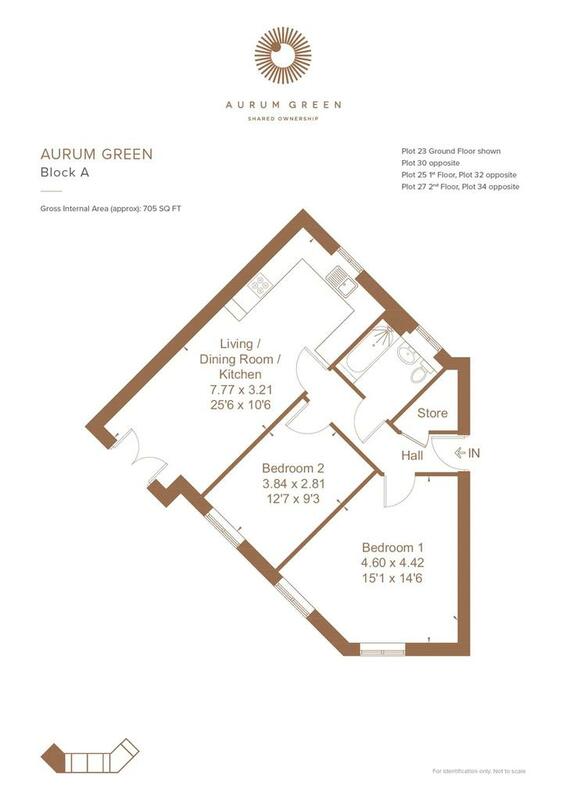 The Aurum Green marketing suite and show homes are open DAILY 10AM TO 5PM! Please [use Contact Agent Button] to arrange your appointment. Property reference SOD180388. The information displayed about this property comprises a property advertisement. OnTheMarket.com makes no warranty as to the accuracy or completeness of the advertisement or any linked or associated information, and OnTheMarket.com has no control over the content. This property advertisement does not constitute property particulars. The information is provided and maintained by Savills - Southampton, Residential Development Sales. Please contact the selling agent directly to obtain any information which may be available under the terms of The Energy Performance of Buildings (Certificates and Inspections) (England and Wales) Regulations 2007 or the Home Report if in relation to a residential property in Scotland. Ready Now! 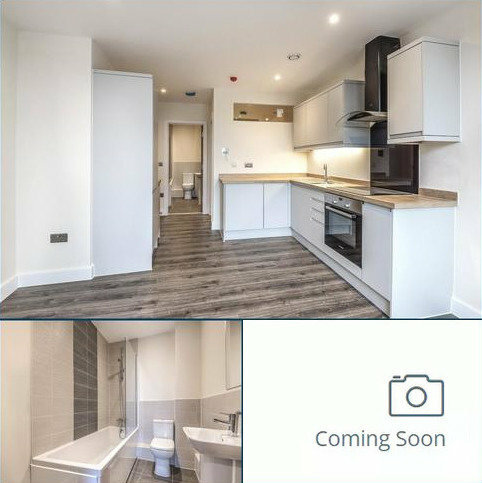 Nine brand new one bedroom apartments right in the heart of Basingstoke's attractive Old Town Centre. 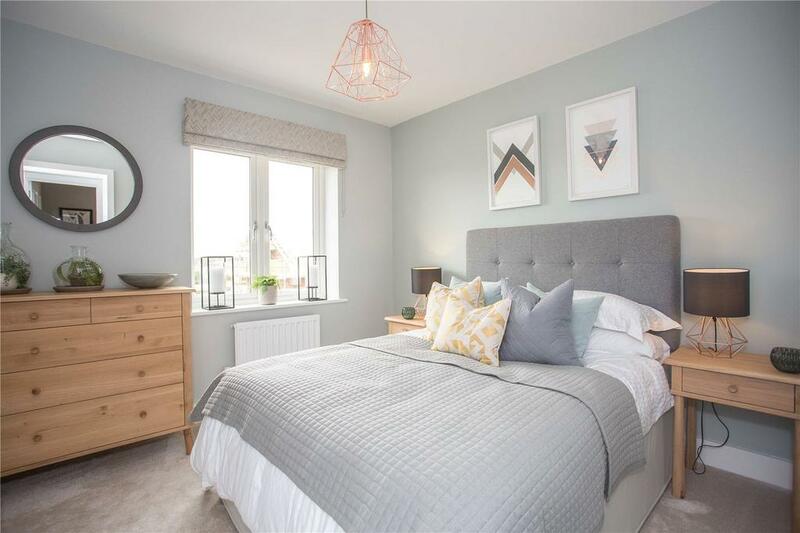 With a high specification and lots of space these properties have huge appeal - call Winkworth Land & New Homes for further details!